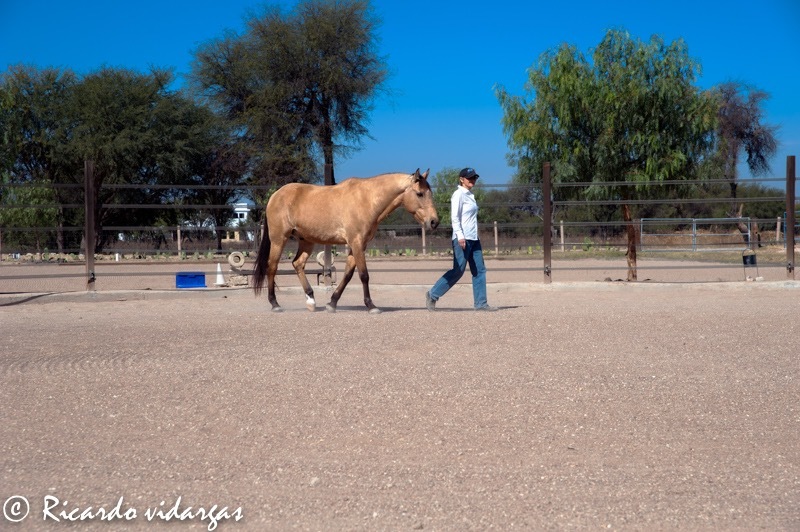 After creating my ranch life, “Living with Horses,” I dreamed of connecting my two passions (horses and workshops) to be able to offer an empowering experience for women. 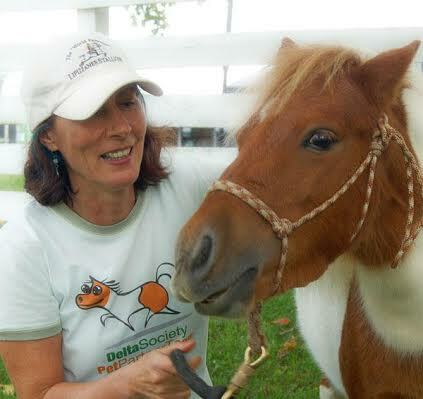 The answer came when I met Marti McGinnis, Equine Assisted Learning Facilitator during a time of increasing concerns about safety in our community, which elevated our levels of fear (past, present and future). Marti and I agreed we wanted to offer a one-day experience to help women in the community feel safer. Using horses helps facilitate personal empowerment for a variety of reasons. Among these are a seemingly innate and profound ability of the horse to ‘know’ what a person needs to experience in a safe and guided activity. Being in their presence can inspire new thinking and self-confidence. Being with them can help people breakthrough old fears and grow into new ideas about personal safety. Equine Assisted Learning uses horses’ natural abilities to react to physical and emotional manifestations of fears and other unhealthy thought patterns under safe and fun conditions that naturally create powerful experiences for the human participants. Being in their presence is calming for most people, and getting a chance to interact with them as equals is inspirational and empowering. Most importantly, horses mirror human body language. The lesson found here is when you change yourself, the horses will change their response. Horses are honest, which makes them especially powerful messengers of how you are seen. Using this information, you will be able to change how you are perceived by the public increasing your personal safety.